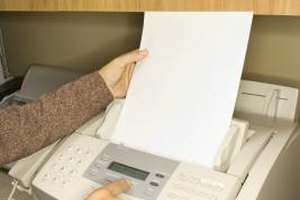 The prevalence of email makes business correspondence a breeze, but there are times when it's necessary to physically send mail to someone at a company. 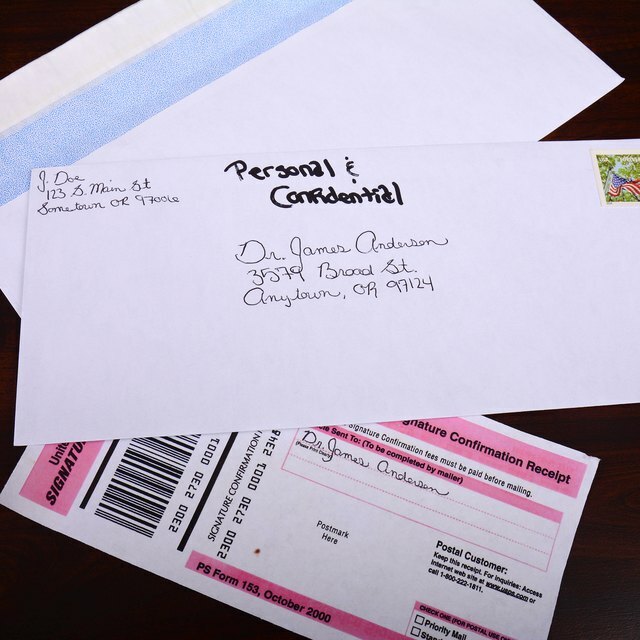 Before you think about the actual content of the message, give proper consideration to how you fill out the envelope. Following the rules not only shows proper business etiquette but ensures your envelope winds up on the right desk. 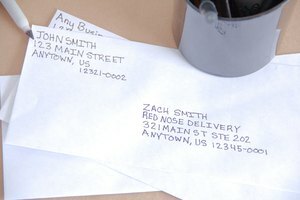 The top line of the envelope's middle portion is the spot to list the recipient's name. Filling out this line is simple – just write the person's given name and surname. Although you also may write "Attention" and a colon or "Attn." before the name, the U.S. Postal Service notes that the top line of business mail is understood to be the "attention" line so it's not necessary to add this prefix. If you know the recipient uses a professional designation such as "MBA," write the designation after the name. The USPS notes that it's not necessary to add a prefix such as "Mr." or "Ms." for business mail. However, Purdue's Online Writing Lab suggests that adding one of these personal titles is appropriate. If the letter recipient has a significant title such as CEO or president, write the title after the person's surname with a comma. 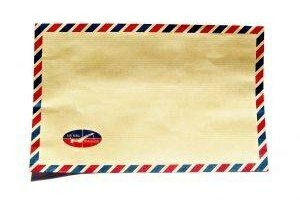 The second line of the envelope is the spot to place the name of the person's company. This line largely is straightforward, although take care to have the name properly spelled. You can find this information on the company's website, typically under the "Contact" page. The recipient's business card also provides this information, but it's always safe to call the company to confirm the information. 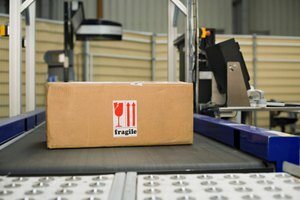 Write the company's delivery address, which includes the street address and suite number if applicable, on the third line of the envelope. The suite number, which typically reveals the floor of the recipient's office, helps expedite your envelope in the company's mailroom. Without it, the person who handles the mail would have to look up the recipient's specific location. The city, state and ZIP code should appear on the fourth line. Do not write anything below this line. 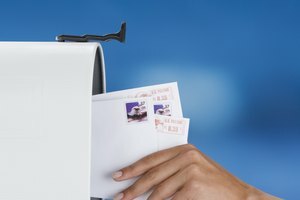 The USPS recommends that for business mail you should write the entire delivery address, including the recipient's name and the company name, in capital letters. 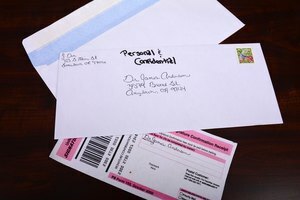 Although this method is ideal, it's not required, and failure to meet this recommendation won't get your letter returned. If you choose to type the address, use 10- or 12-point font size and a clear, legible font. Justify the address to the left in the center. McCoy, William. "How to Address an Envelope to One Person at a Company." Synonym, https://classroom.synonym.com/how-to-address-an-envelope-to-one-person-at-a-company-12079999.html. 25 June 2018.